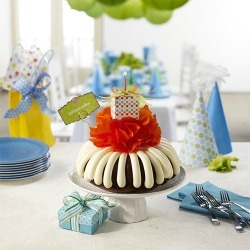 At Nothing Bundt Cakes our goal is to create a cake that not only reminds you of home, but also opens you to a new world. And while that’s no easy request, the hand-crafted recipes of our founders, Dena Tripp and Debbie Shwetz, are more than up to the task. 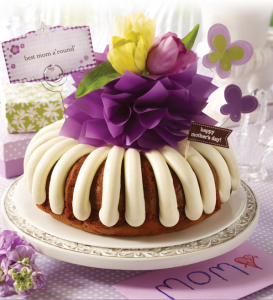 Each recipe only uses the purest ingredients; fresh eggs, real butter, and real cream cheese, all to bring you bundt cake perfection. Enjoy. Marie Callender’s has become a favorite by serving meals with home-style goodness, and of course, our famous pies. We pride ourselves on using fresh ingredients and serving our most cherished, original recipes. Ice Cream • Soft Serve • Sundaes • Cakes • Desserts • Banana Splits • Beverages including Cappuccino and more! 31 Flavors Ready All The Time! Try our donut bar, where you can personalize your own donut! Home of the Giant Donut! !